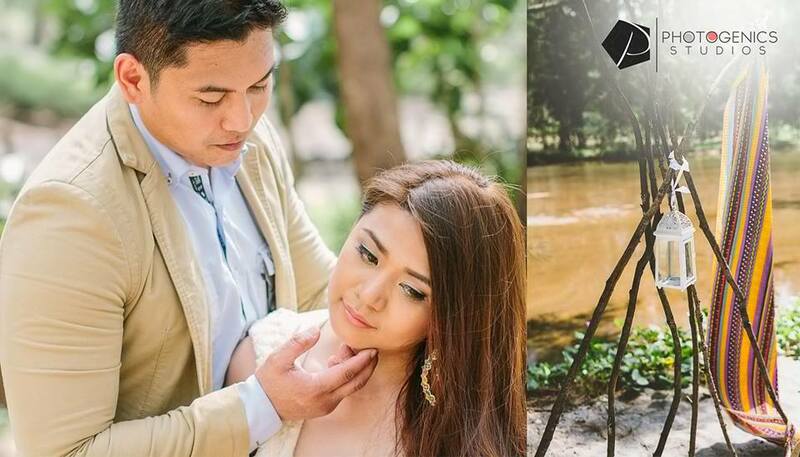 Wedding photos and videos never fail to amaze us. In fact, they have become more share-able and like-able on social media these days, making noise not just among the friends and relatives of the couples involved but also in the general public. Why won’t they, in the first place? There are simply a lot of things to keep an eye on, from the coolest and most unique themes and concepts to the newest photography and videography approaches and techniques. Now, we here is a list of some wedding photography and videography (including prenups and save the date vids) trends for the year 2014. No need to fly to Korea to have glamorous photos while looking like your favorite Korean stars, thanks to Studio Namu. The studio takes pride in its 15 themed sets, where you can have your photos taken its talented photographers. It also has a wide array of costumes you can use during the shoot. In fact, the collection includes traditional Korean attires. You can definitely look like your favorite Korean drama characters in them. If you are lover of bursting colors, this one is perfect for you. It is a cool way of bringing images to life. Most of the time, in fact, the resulting photos are dream-like. Skies are darker, trees appear as if they were from a snowy land. Even the people in the photos look like characters in a magical film. Indeed, it is truly amazing. We have to thank Vignette Photography for all of these. Smart Shot Studio is making life easier for people who do not like to strike a pose. So, if you are more of a spontaneous person, you will definitely love its photos. All you have to do on your wedding day is relax and be yourself. And, after everything has been said and done, you can just expect shots that are candid and are displaying raw emotions. Do you like aerial shots? What if we tell you that we know someone who can make a camera fly to capture aerial videos during your wedding day? Whether you want to see a top view of the church while everybody is celebrating after the ceremony proper or you simply want to showcase the beauty of your garden reception, Exposure Photo and Video’s Mr. Val Porras can do it for you. Feeling like getting artsy with your save the date video? 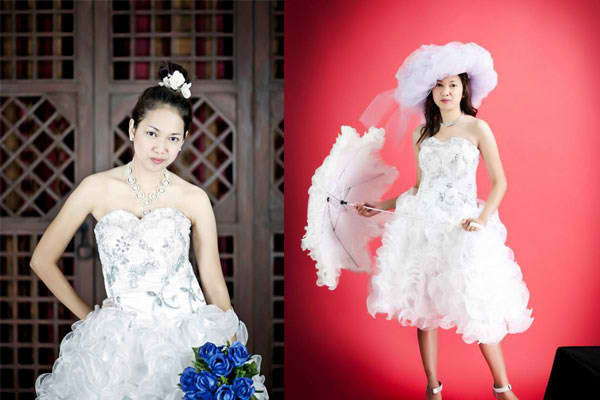 Get in touch with Photogenics Studios and brainstorm with its creative team. Whether you like something like an action film or something dramatic with the indie film vibe, the team members can definitely help you—even with a complete storyline. And to make things even more convincing, they are going to choose the best kind of music for your short film. 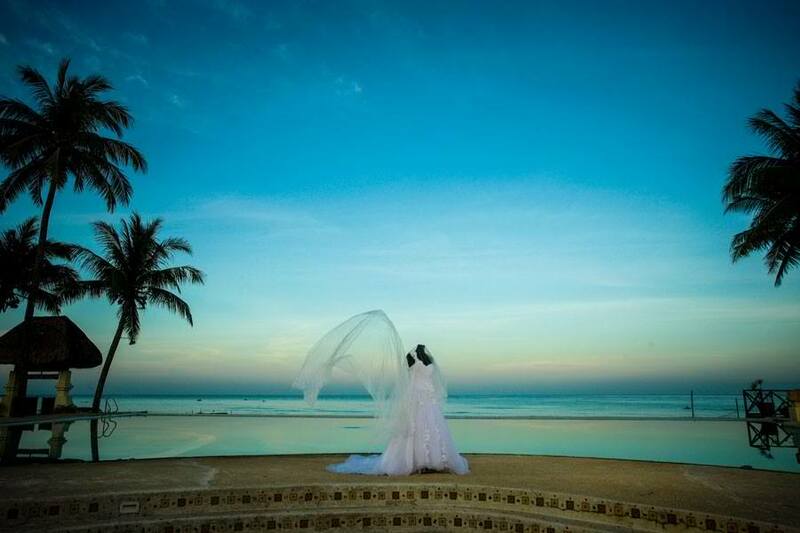 They also know a lot of good venues where you can turn your dream wedding film into reality.